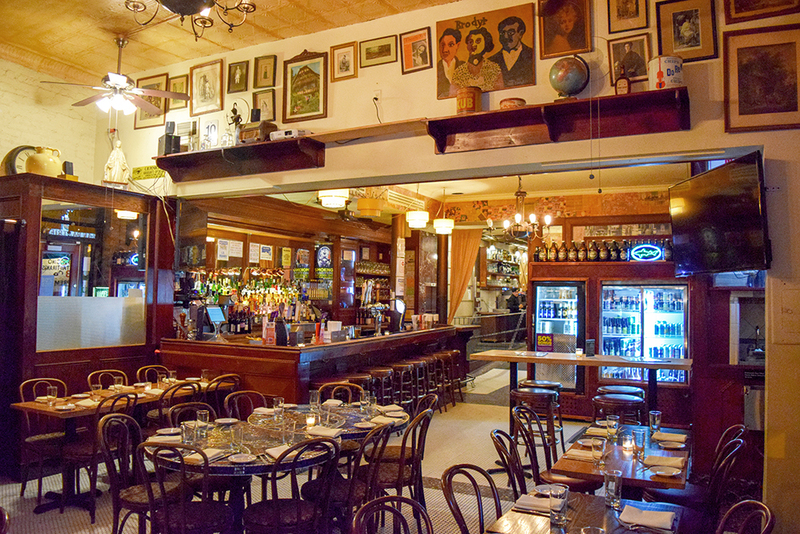 They say Rome wasn’t built in a day, and the same can be said for Little Italy, one of New York City’s most quaint, romantic and historic neighborhoods where legends like Robert De Niro and Frank Sinatra spent most of their famous youth. 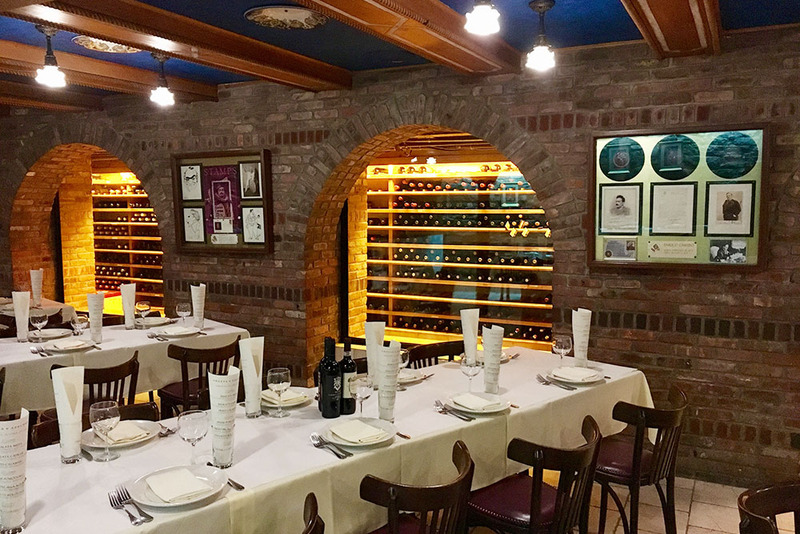 Founded in 1908 by the Davino family Grotta Azzurra was named for the blue grotto on the isle of Capri and designed to evoke the beauty of one of the worlds most famous caves in the world, intensified. 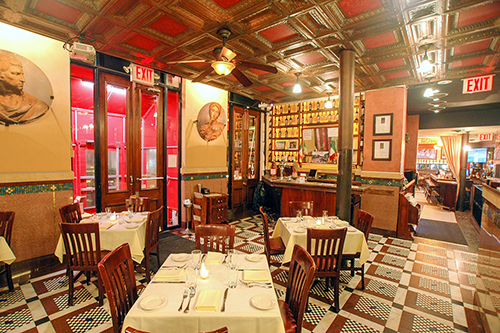 Enrico Caruso feasted here after performances, and Sinatra called it his one and only favorite Italian restaurant, making it the site of many a “Rat Pack” evening. 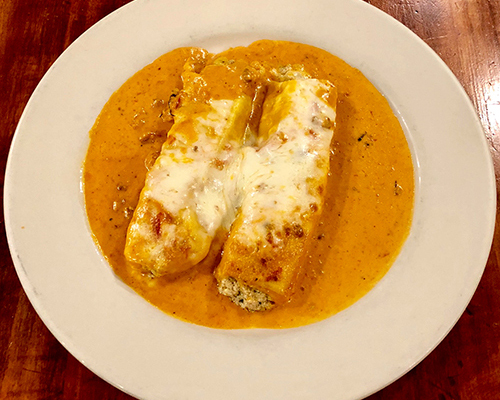 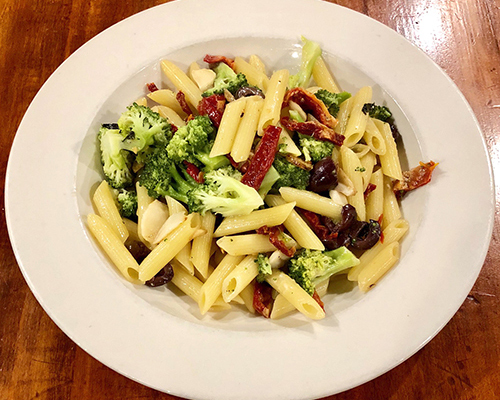 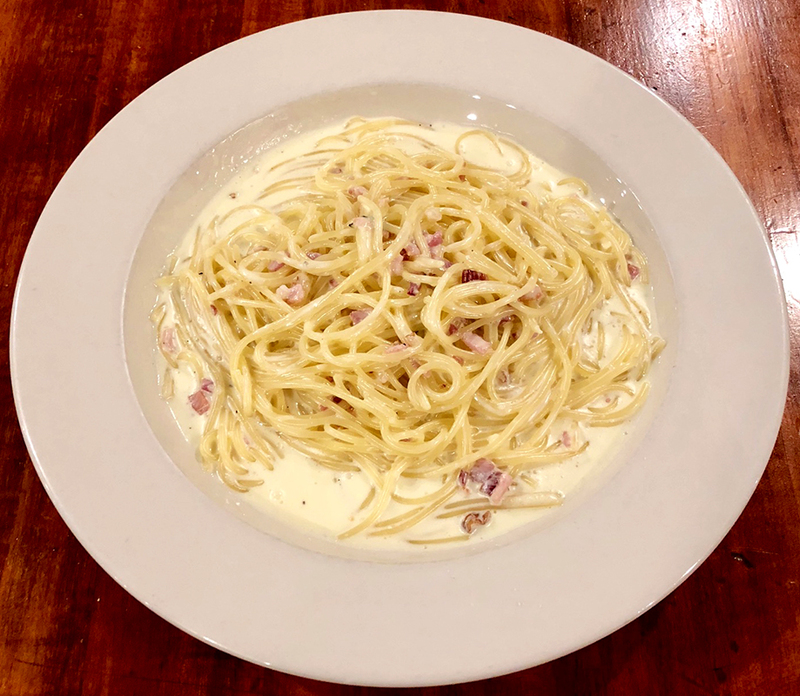 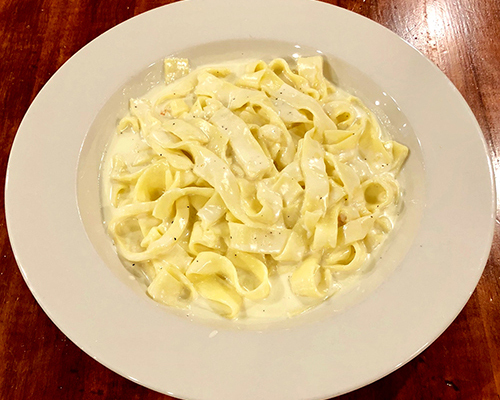 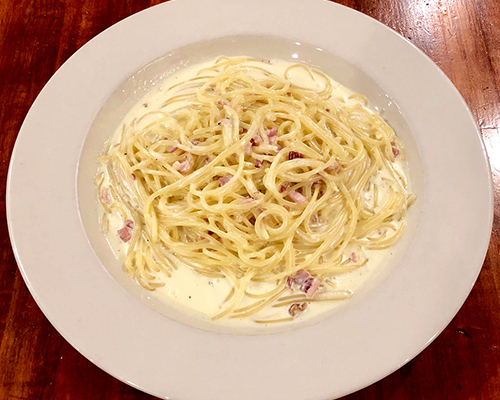 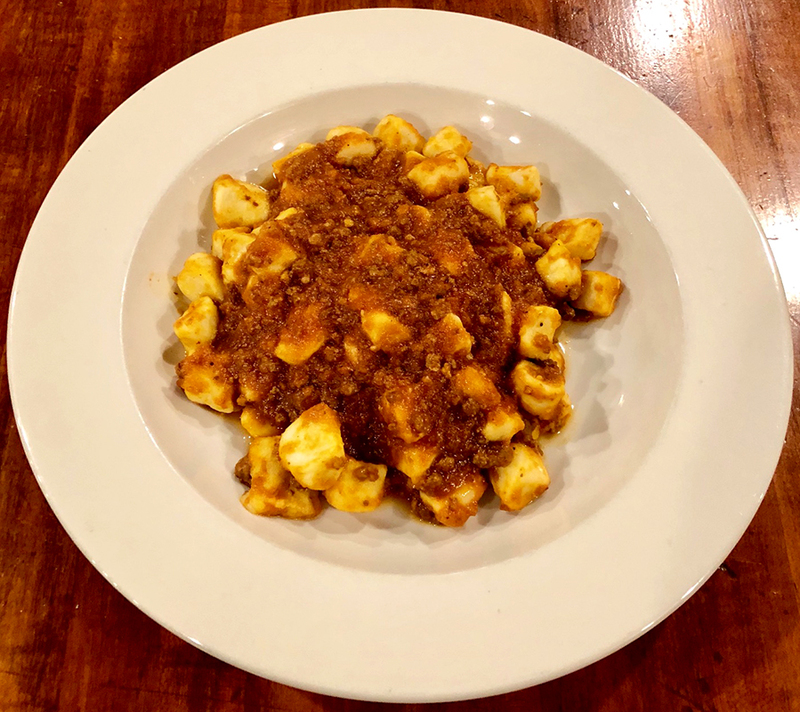 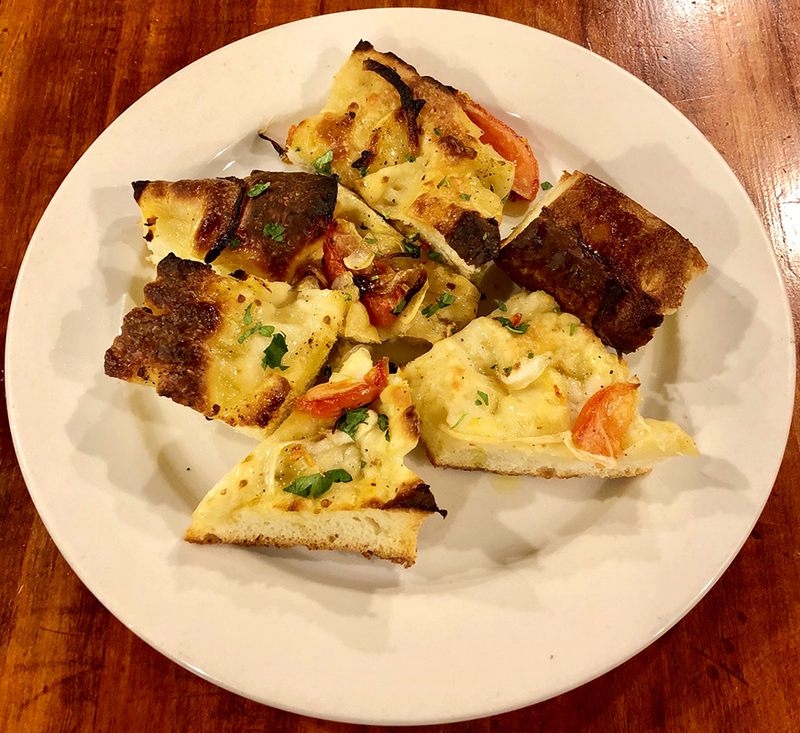 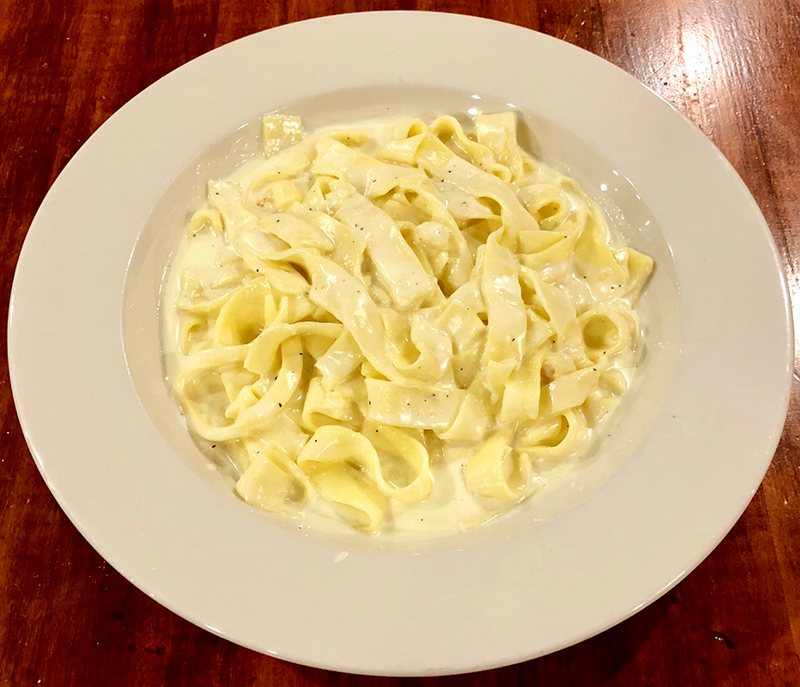 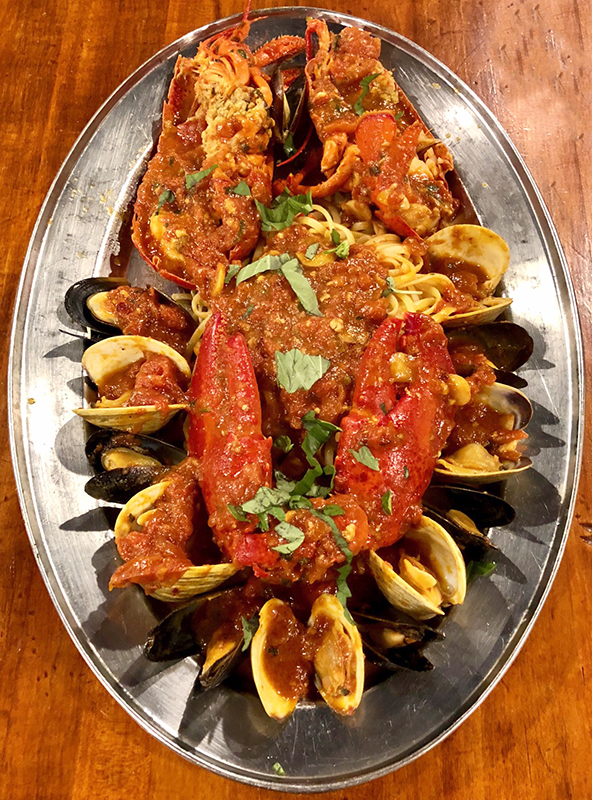 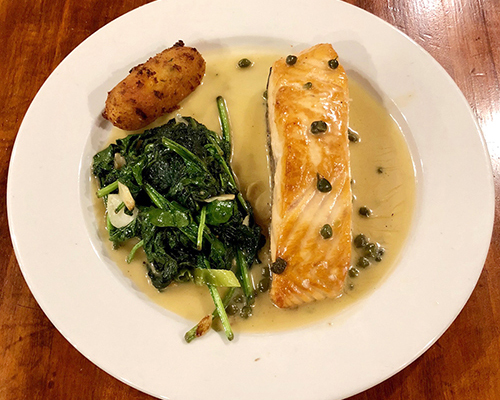 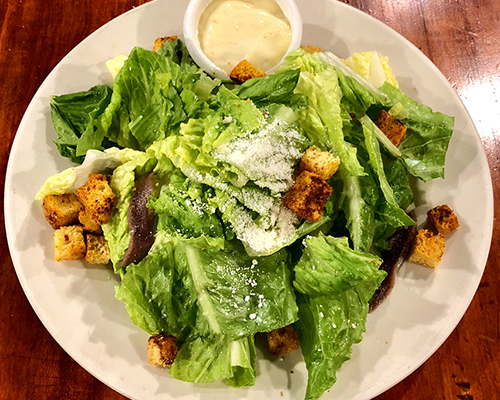 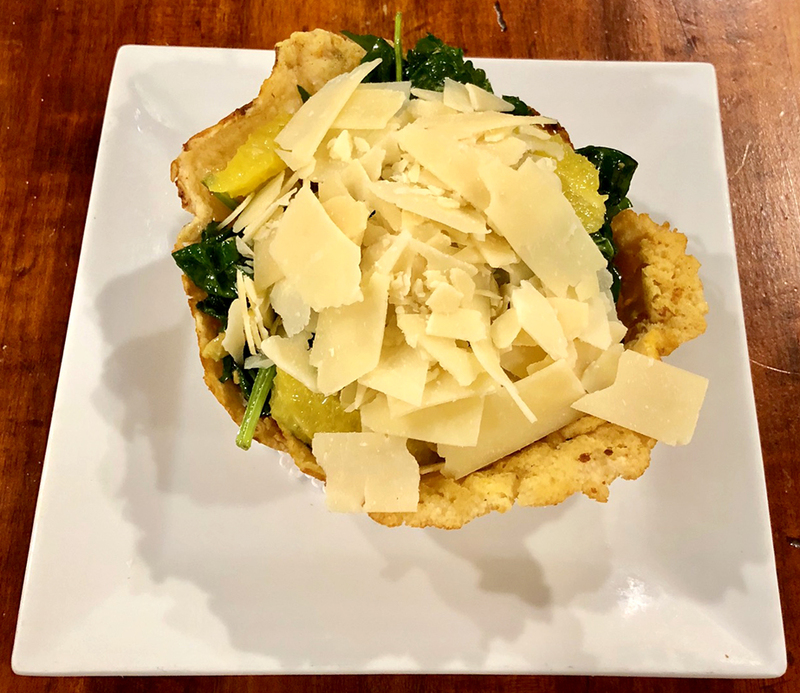 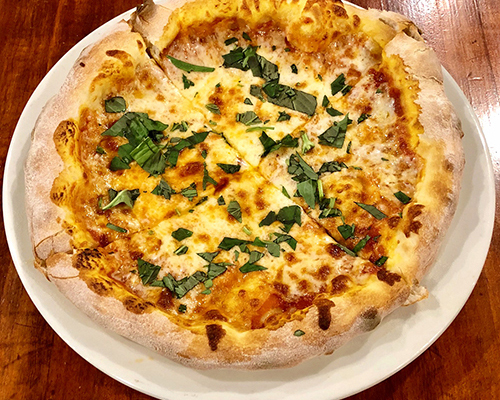 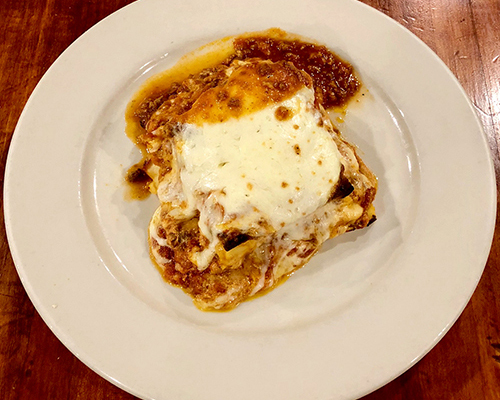 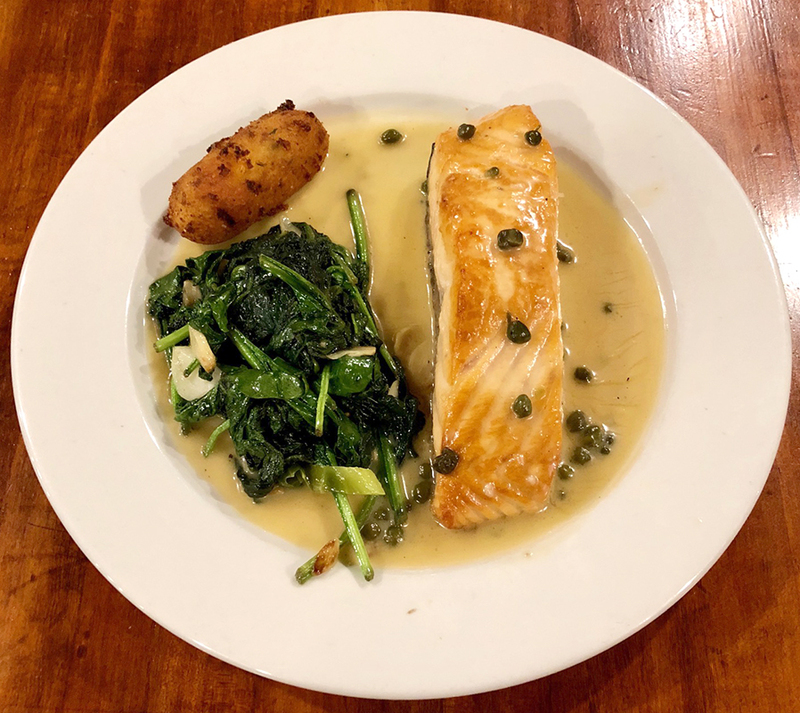 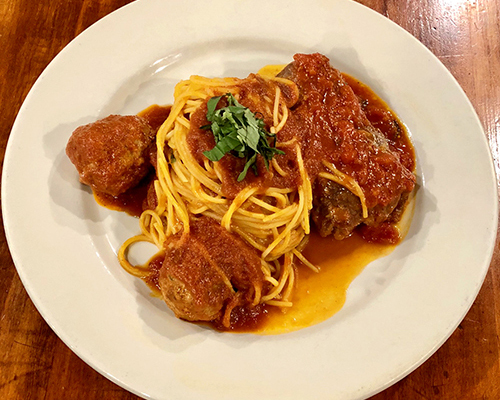 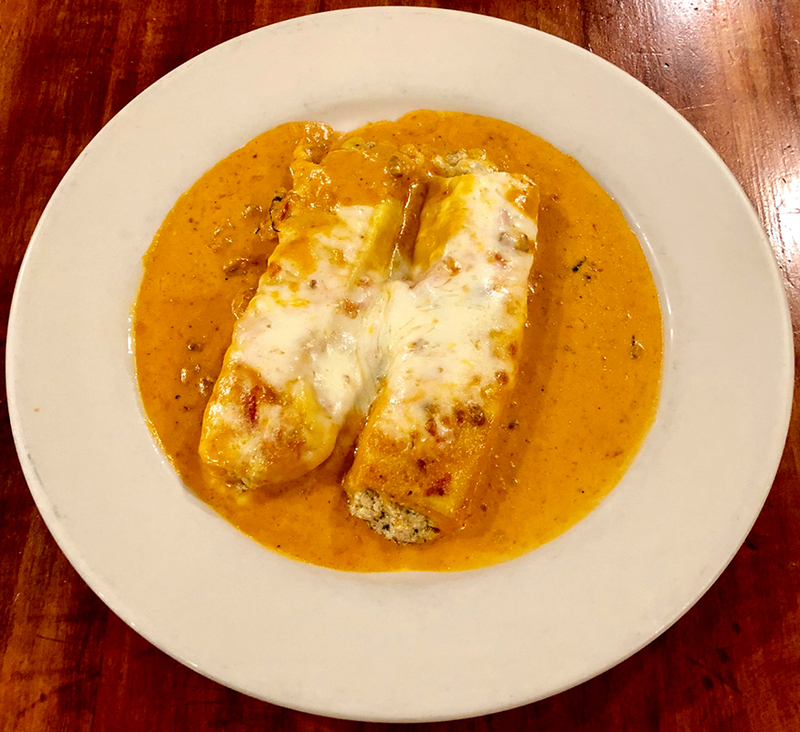 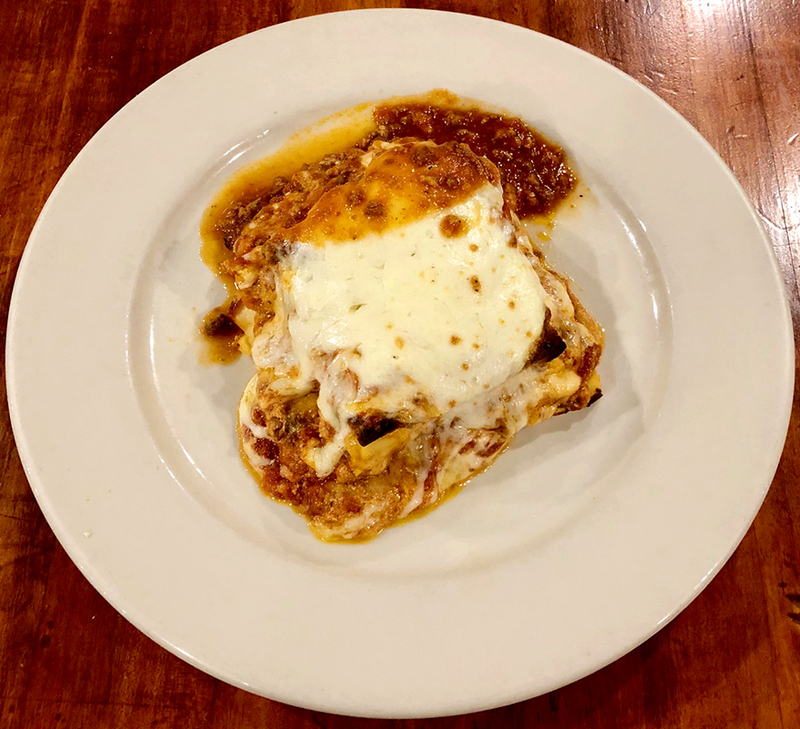 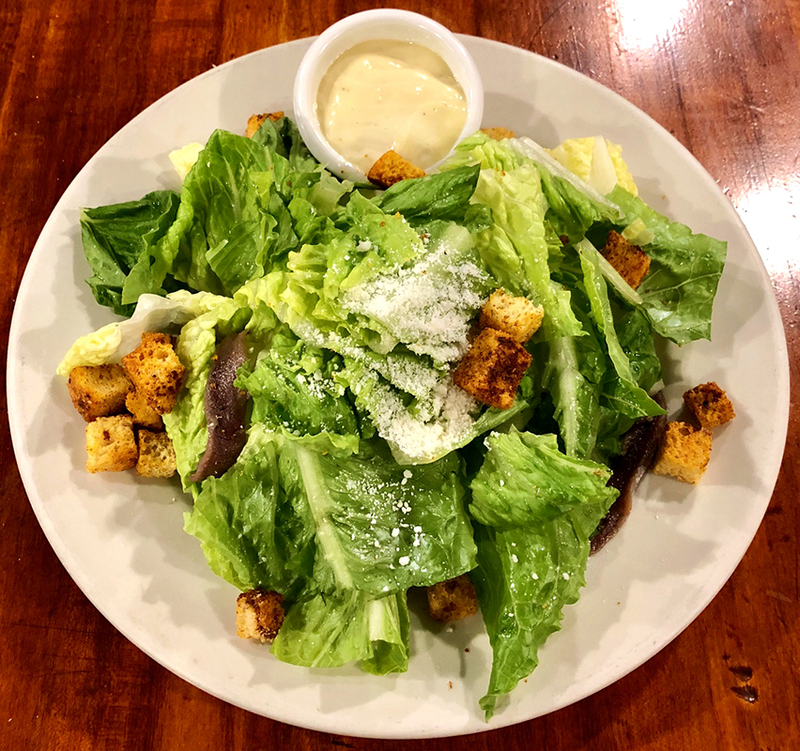 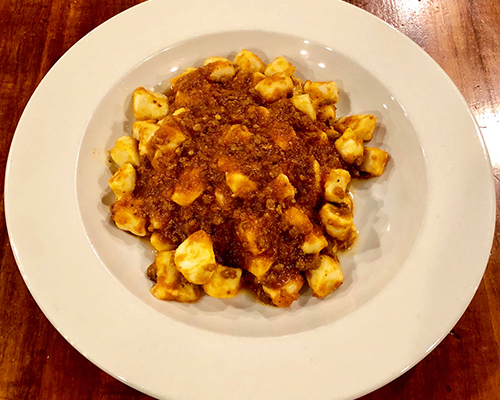 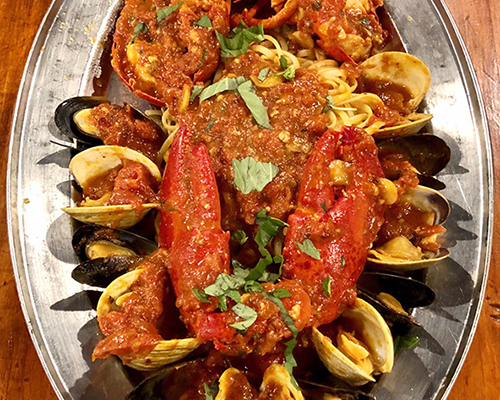 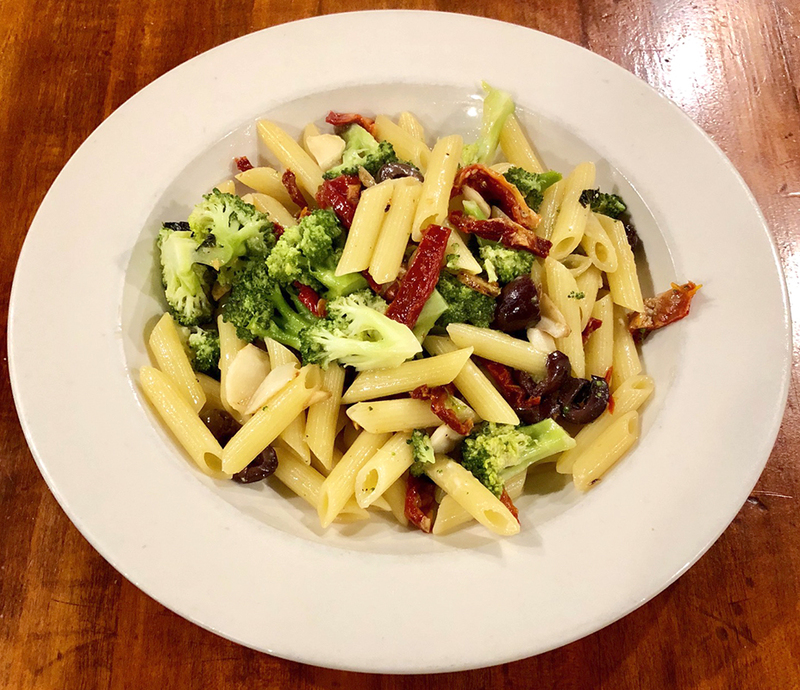 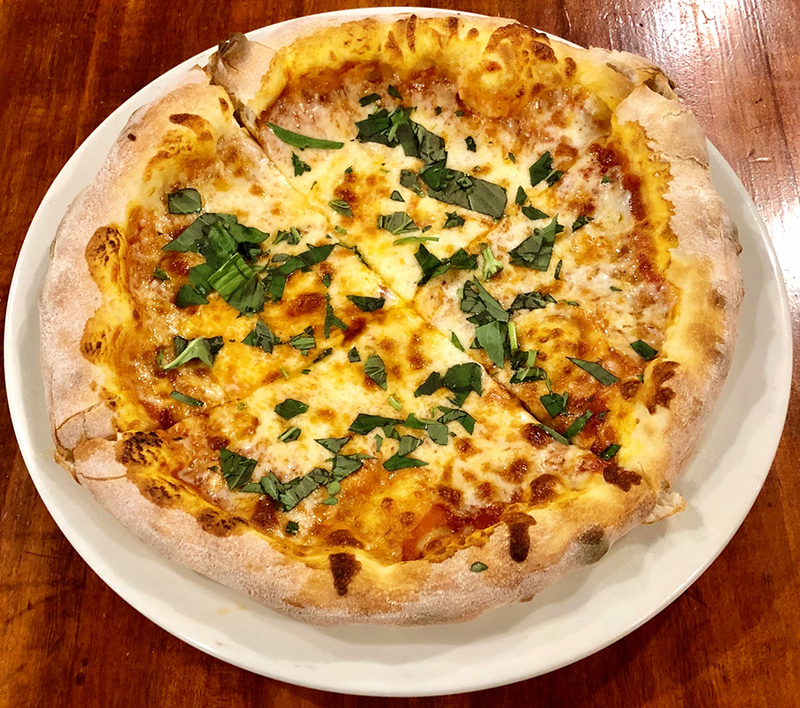 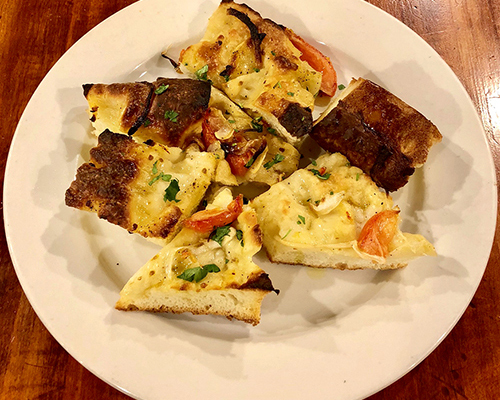 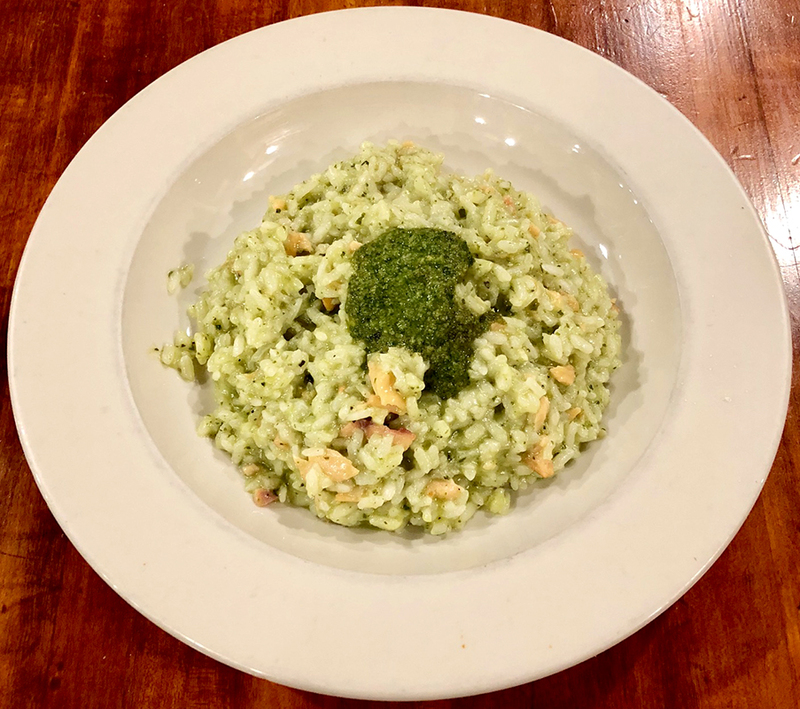 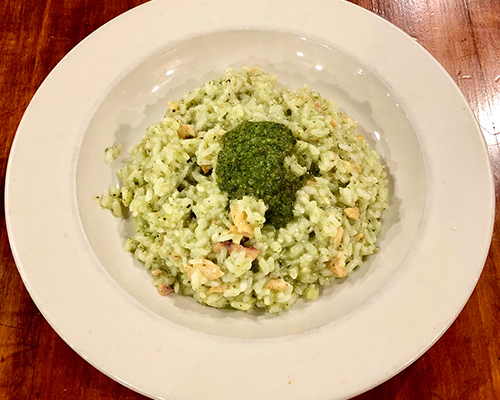 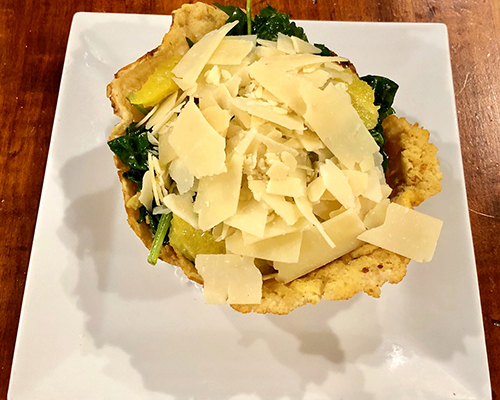 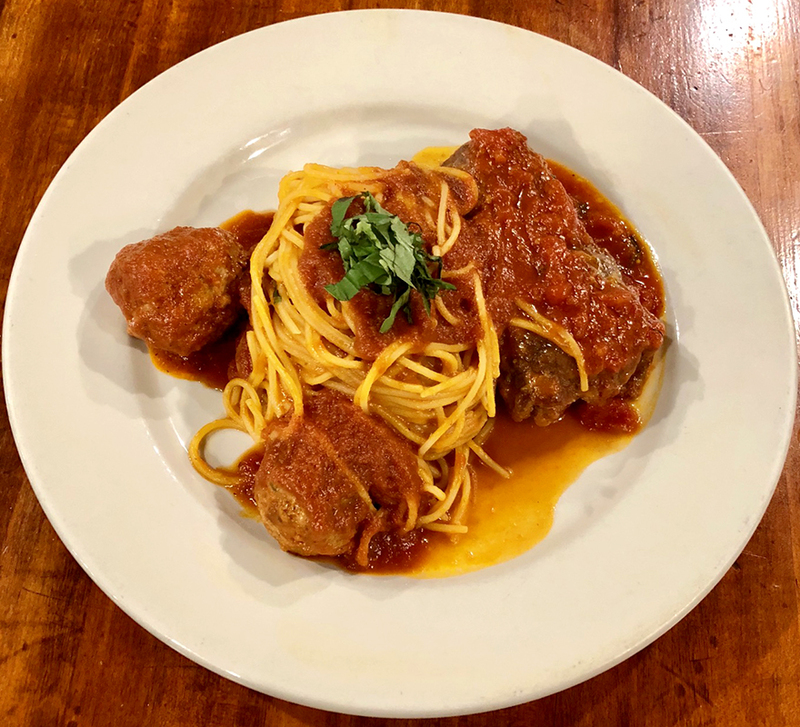 Shuttered for six years, Grotta Azzurra has now been stunningly renovated and rebirthed by a descendant renaissance for dining in Little Italy, with multi-talented chef Frank Castellana recreating the finest in Italian Cuisine. 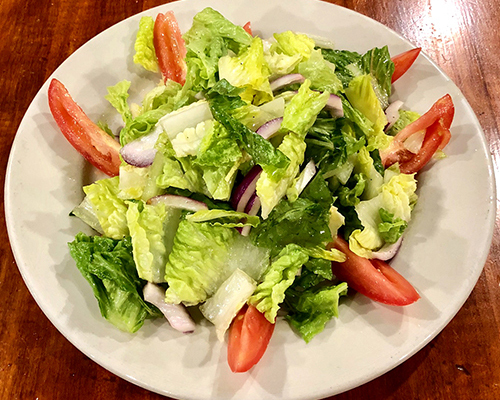 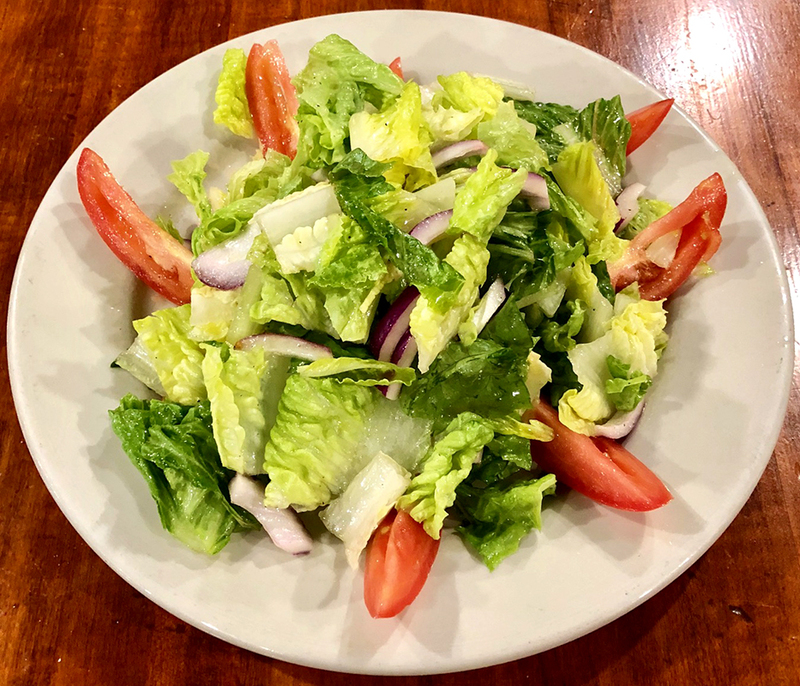 **not available during San Genaro Feast! 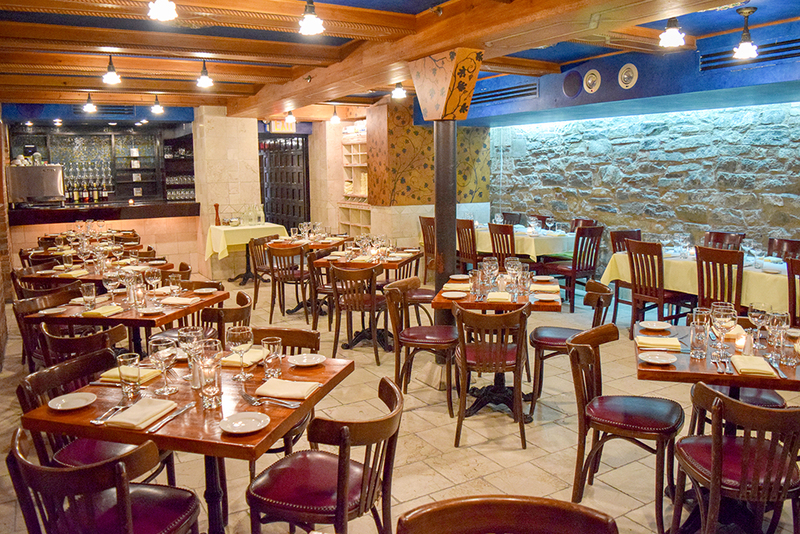 *Half Price Drinks when you check into Grotta Azzurra on Facebook - ask your bartender for more info! 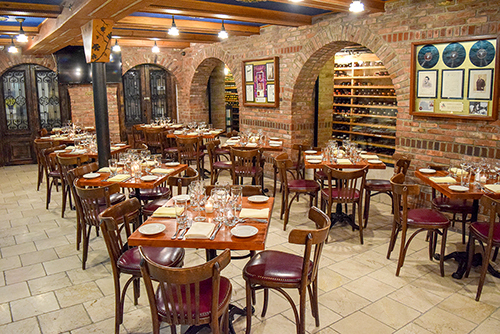 Looking for a unique place to host your next event and impress your guests? 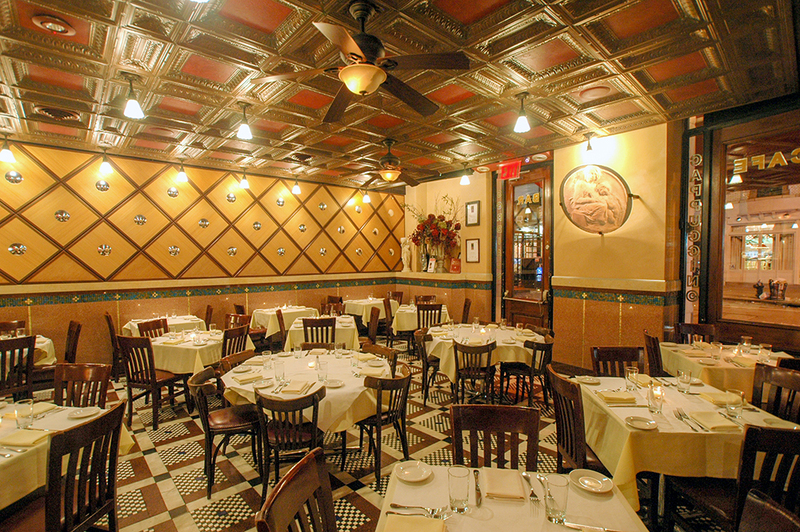 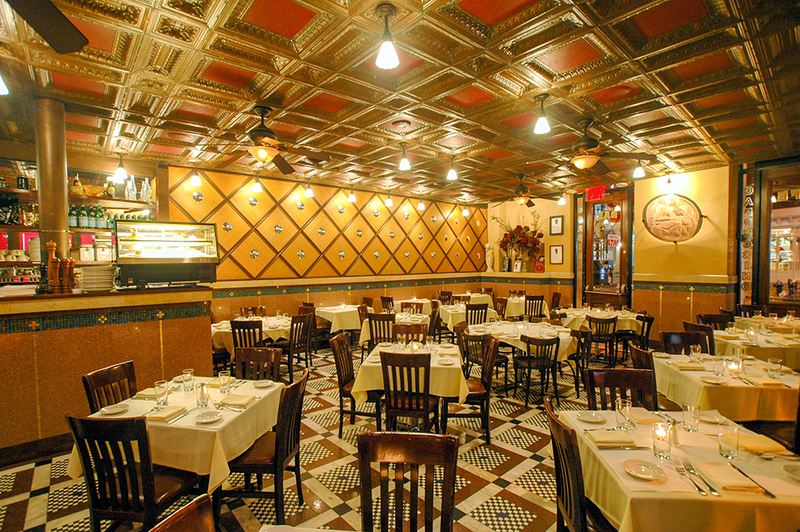 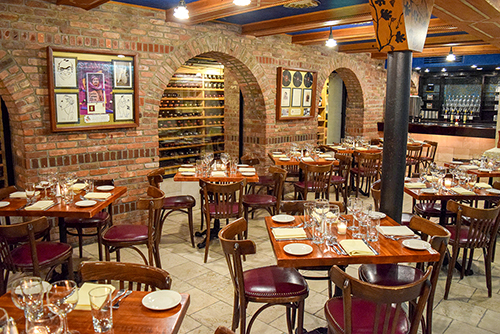 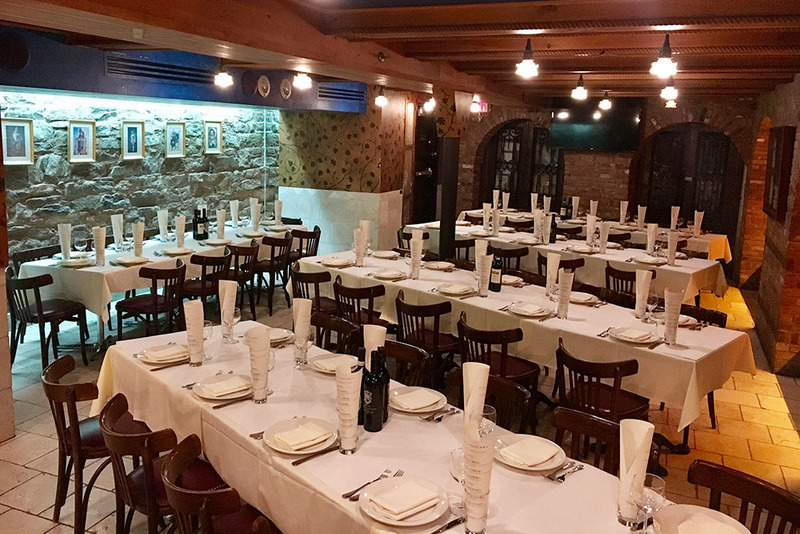 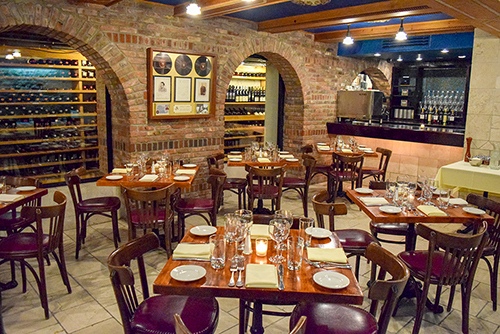 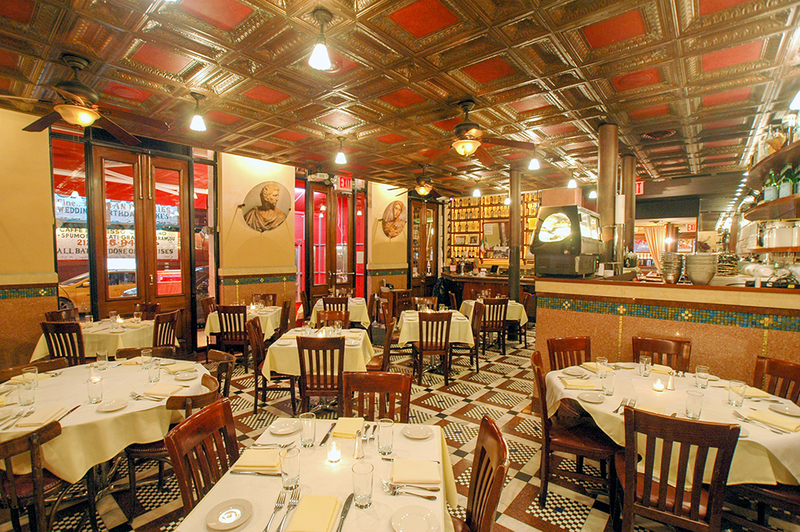 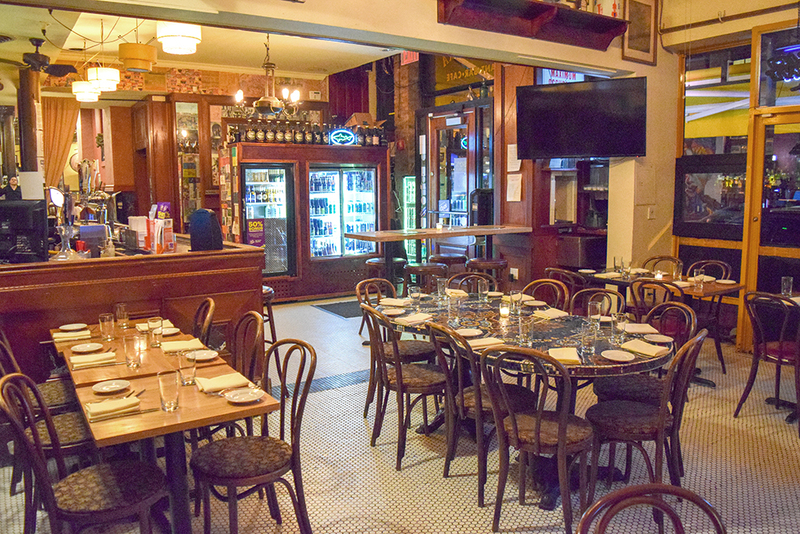 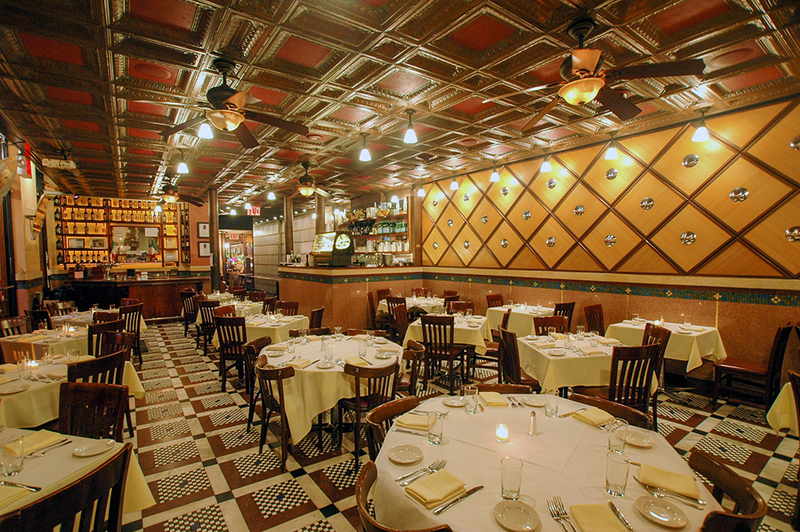 Grotta Azzurra the authentic Italian Restaurant, located in Little Italy is your perfect event space. 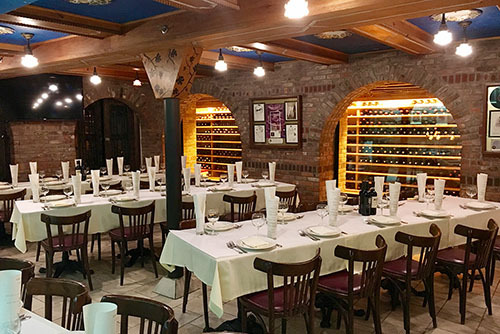 Whether celebrating your 50th wedding anniversary or a lucrative business deal, entertaining out-of-town clients with an upscale reception, or plan a wedding rehearsal dinner, corporate event, business lunch/dinner or any other special occasion that demands an excellent meal and hospitality, Grotta Azzurra Restaurant offers the perfect setting for your event. Grotta Azzurra offers versatile accommodations and a wide selection of menu choices for any size gathering. 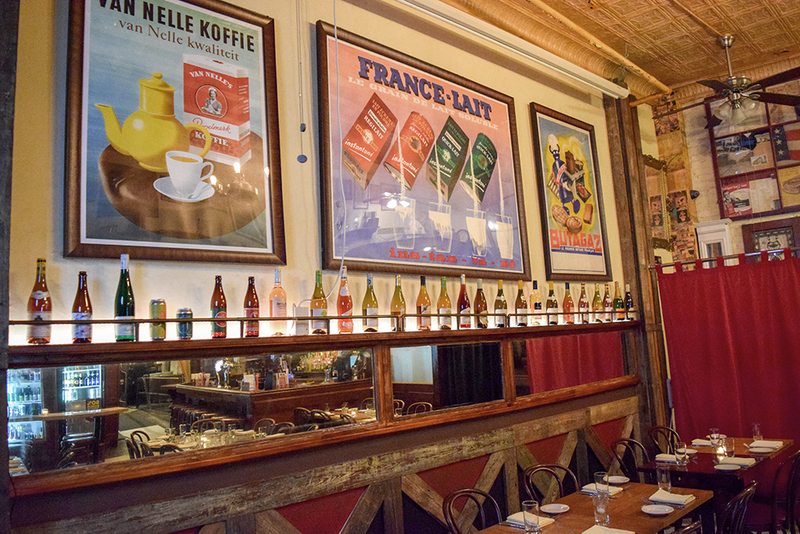 We can accommodate private parties of almost any size in our restaurant. 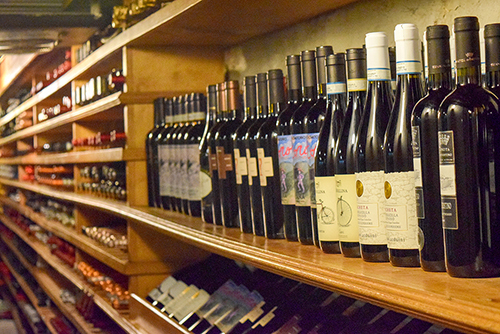 Our warm and welcoming Wine Cellar Room creates a casual atmosphere, while our staff delivers the best of food, drink and Italian hospitality for your seated event for up to 60 guests or your standing events for up to 90 guests. 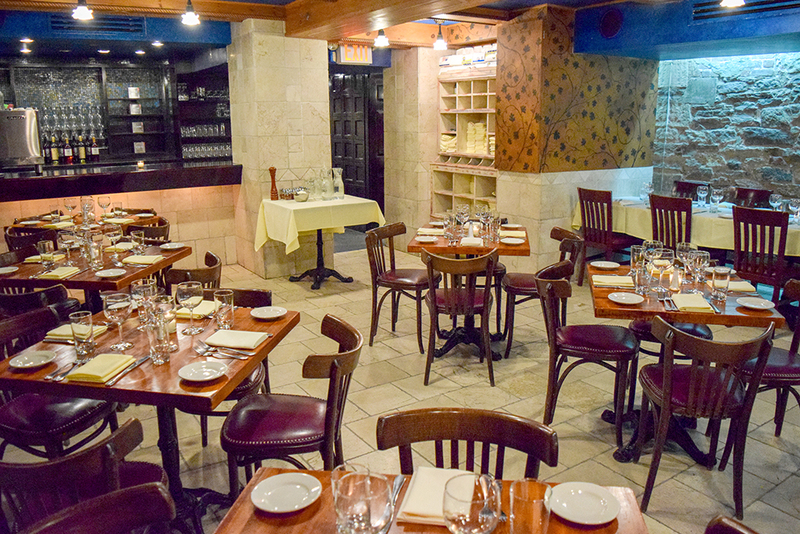 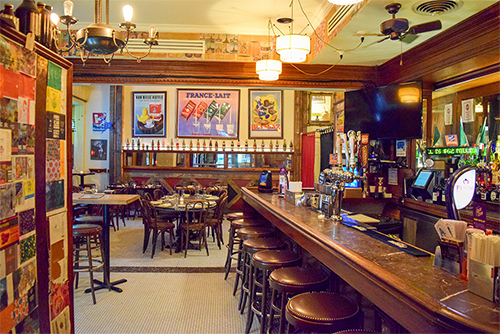 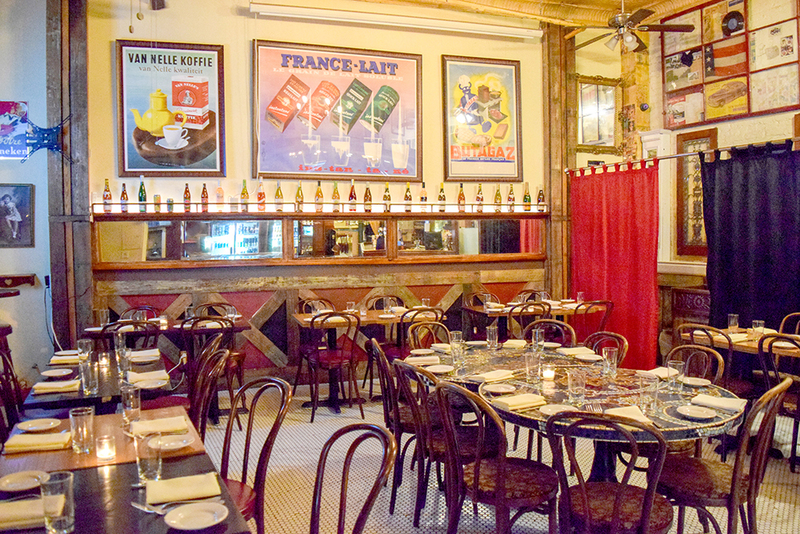 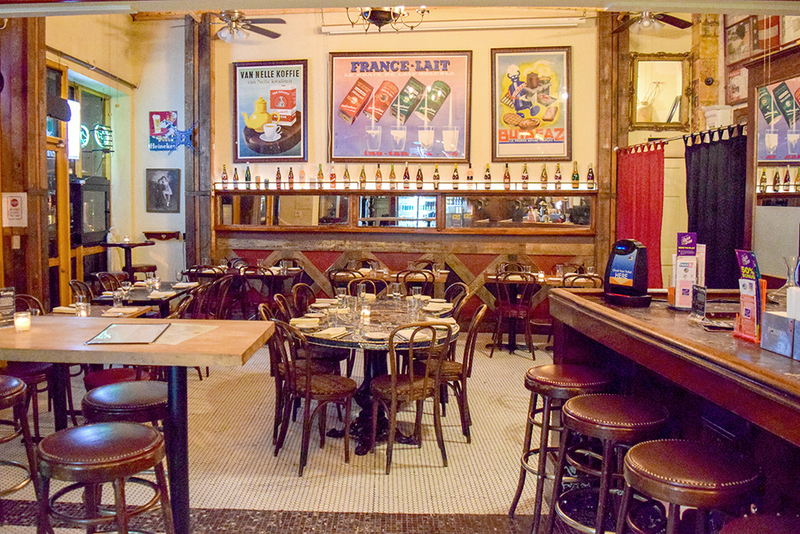 Our Main Dining Room could be available for even bigger parties. Whether you decide on a formal, plated dinner or a casual buffet, our menus are available at a wide range of prices. 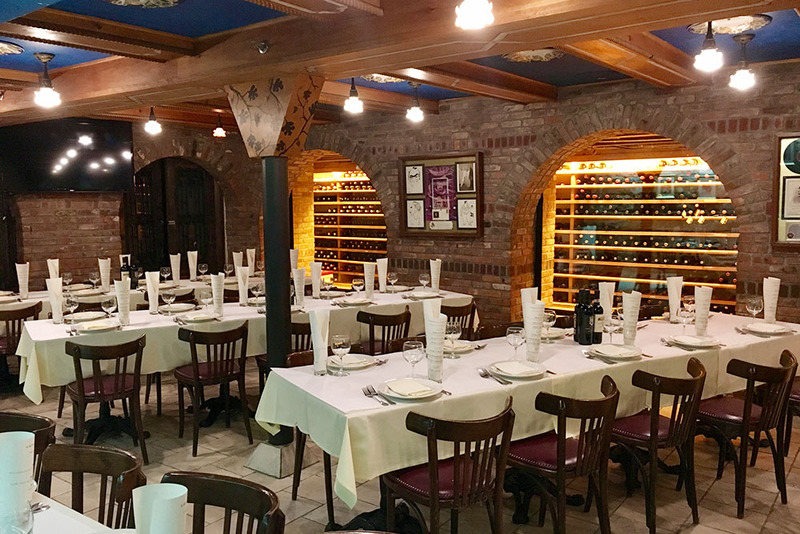 We will work with you to create a custom selection for your occasion, and design a special menu for your group to fit in any budget. 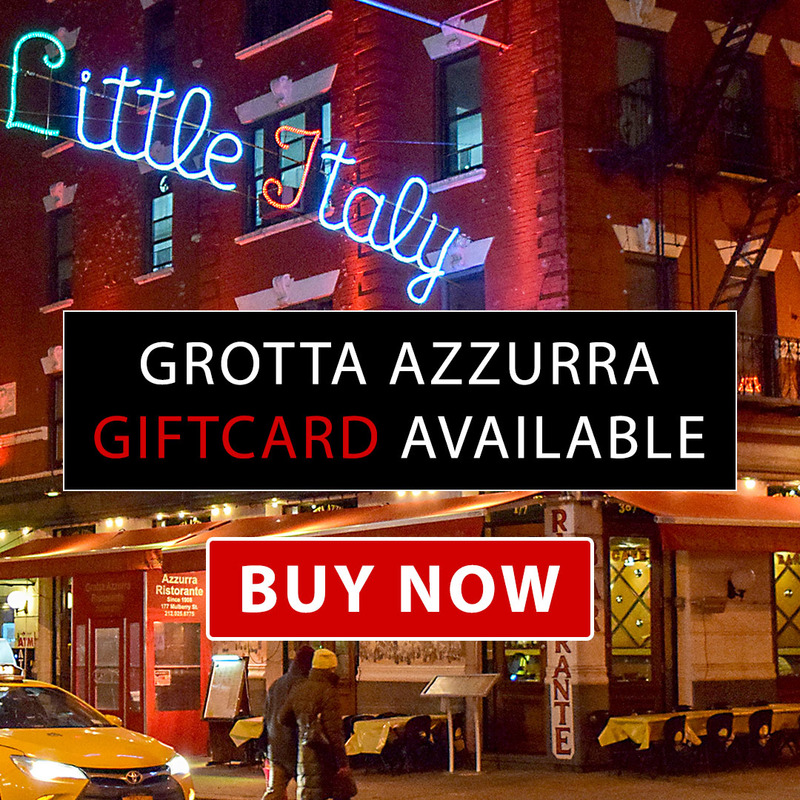 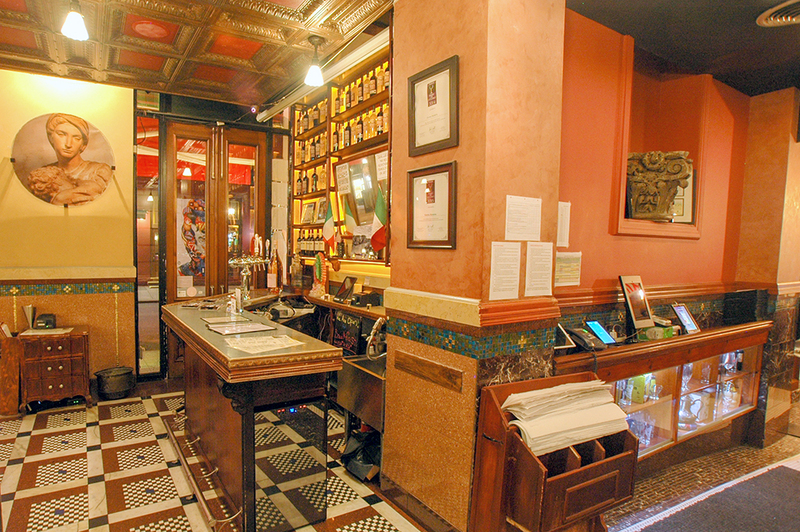 Contact Grotta's Manangement by e-mail at Contact@BlueGrotta.com or call 212-925-8775. Browse through our snapshots to learn more about the Grotta Azzurra!